currently under construction at Plantation Forest Drive, Katy. Sales for available units range in price from $179,950 to $237,450. Plantation Lakes unit sizes range from 1573 to 2885 square feet. Plantation Lakes has a total of 2 quick move-in homes currently for sale. 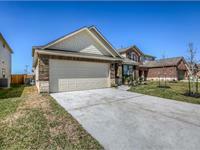 Located in west Houston, this family-oriented community is nestled just off West Little York and Fry Rd. This convenient location offers residents of Plantation Lakes easy access to nearby shopping, restaurants, and entertainment venues on Highway 6, plus close proximity to both Katy Mills and West Oaks Malls. 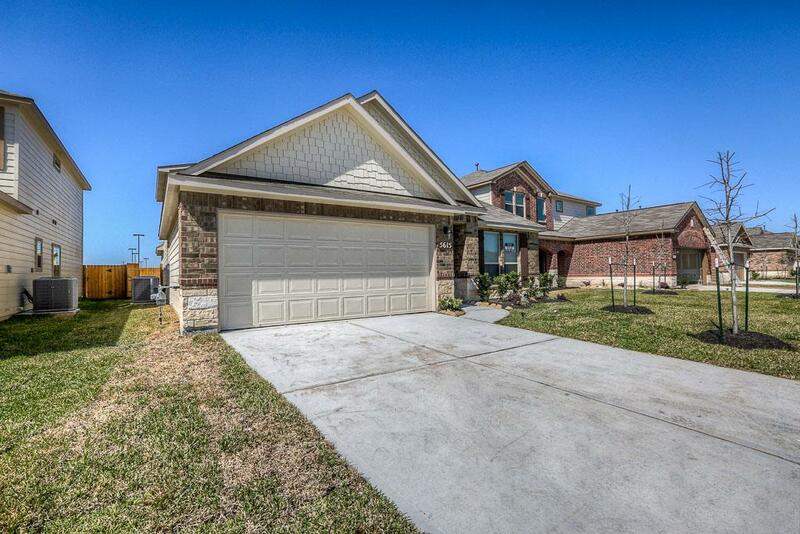 The amenities within the neighborhood, which include lakes, greenbelts, a pool and a playground, along with the quality schools of Cypress Fairbanks ISD, make Plantation Lakes an ideal location for your family’s new Saratoga Home! Your inquiry will be delivered to the Plantation Lakes sales team, who will send you more information about this development.